God bless the movie magic that let’s filmmakers transform this tunnel into the entrance to the Bat Cave from the TV show. Needless to say, I was actually expecting a real cave. 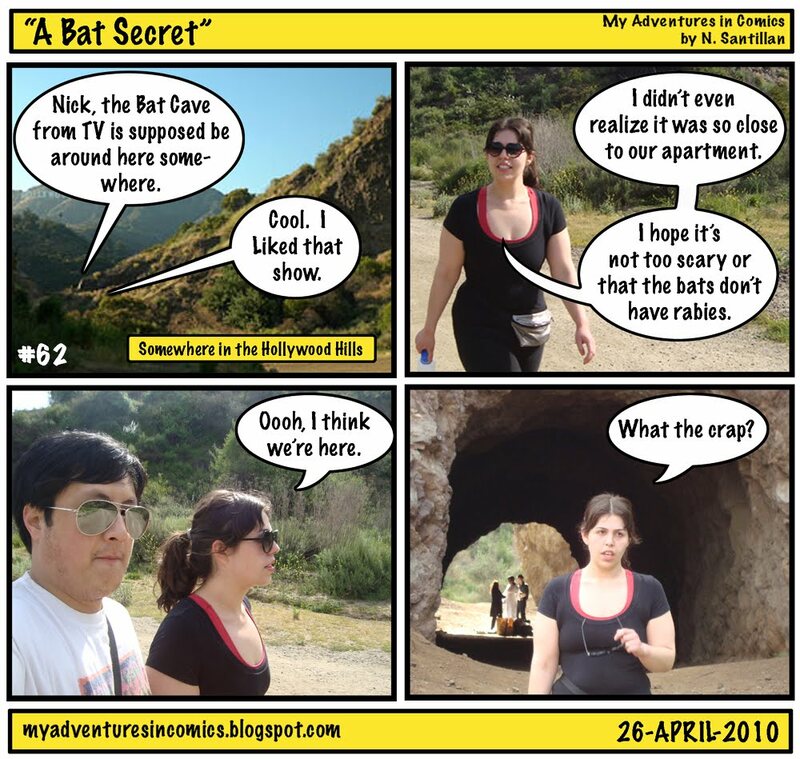 I mean, there are a couple of nooks and crannies in the tunnel, but to say that it’s a CAVE…not really.